Designed for use in schools and classrooms, this multi-purpose washbasin features a sponge tray on the left side and comes with a 32mm strainer waste. Made from MIRANIT, a stable compound consisting of approximately 80% natural minerals such as calcium carbonate and quartz as well as approximately 20% of a high-quality unsaturated polyester resin. 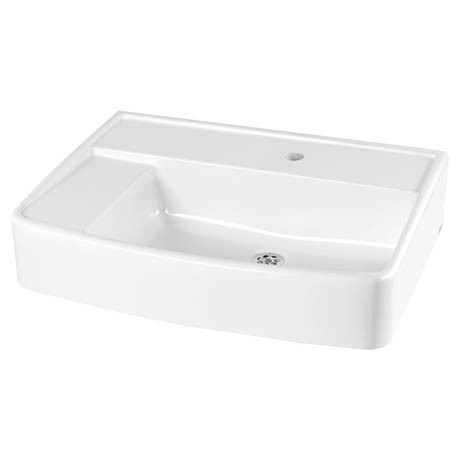 The basin is finished with a Gelcoat layer that makes it impact resistant, non-abrasive and easy to clean.